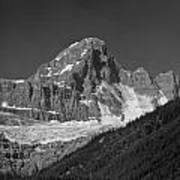 There are no comments for 1m3728-bw-diadem Peak. Click here to post the first comment. 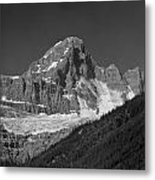 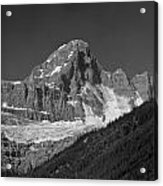 Northeast face of Diadem Peak, 3371m, 11060', Jasper National Park, Alberta, seen 7-30-1971. 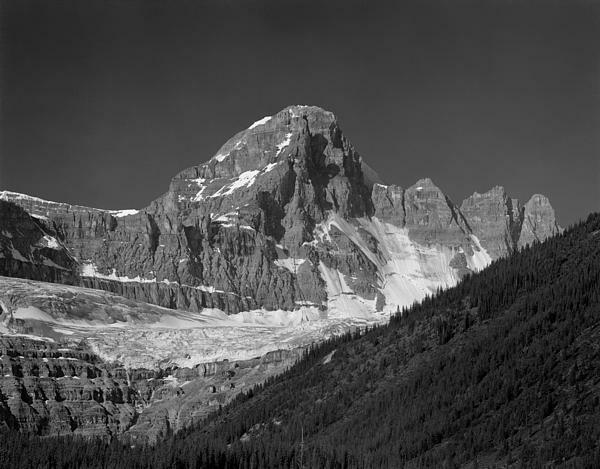 Taken with a 4x5 camera, 20" Bausch & Lomb lens, red filter and polarizer in conjunction, 1 second at f32.